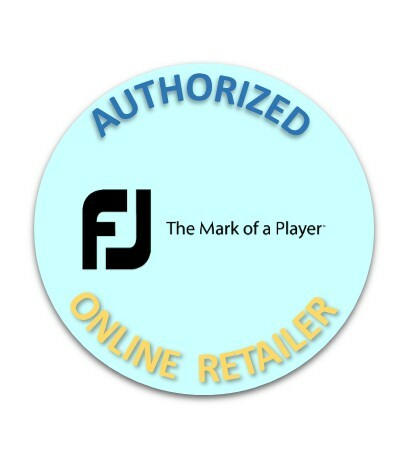 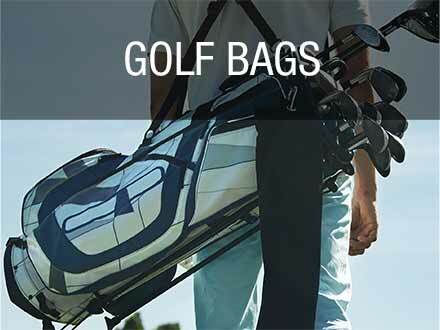 Take your game to the next level with FJ D.N.A. 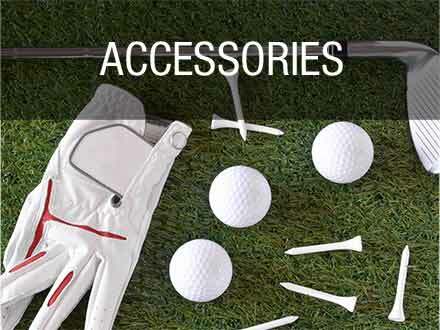 golf shoes. 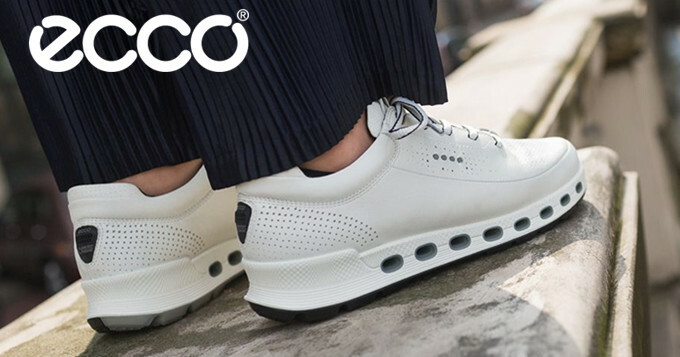 These performance shoes feature an athletic design and a low profile outsole for a sleek and sporty look.